Elite features on the Grill Dome improve the tradition of delicious kamado-style cooking in your backyard. This Grill Dome Infinity Series Large Kamado Grill is constructed from all natural Terapex Ceramics which is twice as thick as other grills, making it superior for holding heat and maintaining temperature control across the 265 square inches of cooking space. The thick, porous ceramic keeps moisture in the food and allows you to control the temperature effectively while burning less fuel, saving you money. This kamado grill comes fully assembled with firebox and firering ceramics that are designed to withstand high core temperatures of up to 1200 degrees Fahrenheit, and a top vent and bottom damper that allow you to adjust cooking conditions for any recipe. Smoke, BBQ, or bake as low as 200 degrees on the 18-inch porcelain coated cooking grates or get up to 750 degrees for grilling and searing food. Grill Dome kamado grills feature heavy-duty 304 stainless steel hardware for an attractive touch that is rust resistant and durable. The Featherlite, spring-assisted hinge allows you to lift the heavy ceramic lid with just a few fingers, making it one of the easiest kamado grill lids to open. This Large Kamado Grill is machined to ensure a firm seal between the top and bottom and comes in a sleek copper finish that is baked three times to eliminate the possibility of crazing (fine cracks forming). Special manufacturing technology is used so your grill is constructed of identical ceramic top and bottom pieces for a quality grill that is built to last. First, I don't review products. But I was blown away when I used this cooker. 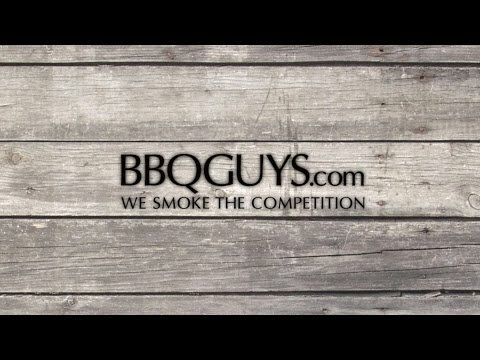 My experience has been on a Weber kettle grill in particular the Performer. I have used one for @5 years now. I opted to try the Grill Dome. One word, Impressive ! Lighting : Fill w/lump, one fire starter (available at Wal-Mart) 10-15 min your at 400 F Cooking : Chicken, London broil, hamburgers, italian sausage, baby back ribs, Pizza ! Vegetables, pork chops ALL with less than 8 lbs of lump ! Un believable ! In 2 weeks I've gone from occasional griller to avid griller. If you are even considering a kamondo cooker BUY IT ! You will not be dissappointed ! 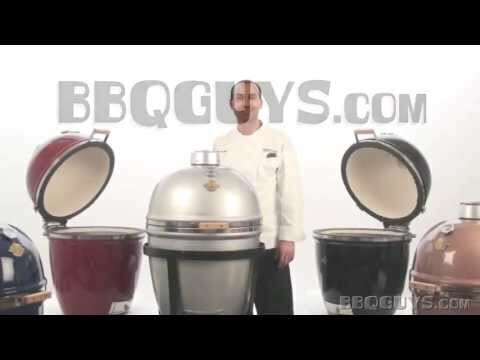 Best looking grill/cooker that I have seen. Sure is an improvement over the Green Egg. First time out of the gates, so not a lot experience yet with the Kamado Grill, but it turned out an amazing pork rib roast as a starter. This grill seems built to last, and it's beautiful to look at - I had to cover it at night. Stays hot for hours, and uses a minimum of charcoal/wood. Love it! Only reason it's not a 4-star is the delivery. It was fast as lightening, only 2 days, but everything was palletized creating a 300lbs.+ deliver which was left at the end of our driveway - the driver was alone and couldn't breakdown the package to place the grill for us. Grill requires no assembly, but the stand took a bit of work. 1 1/2" 3/4" 1 1/4" 1 1/2"